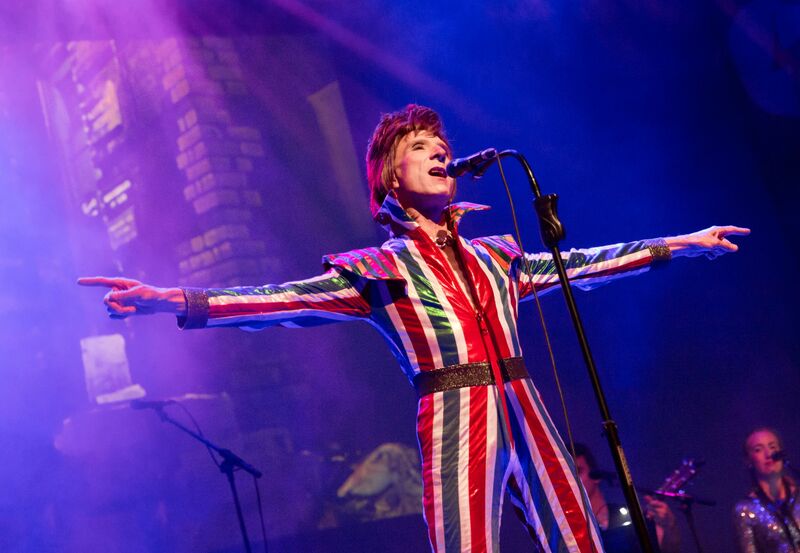 Exploring the art and artifice of being a David Bowie tribute artist. The lights go down in the Hackney Empire. A detuned radio, searching for the right frequency, buzzes and fills the grand old space with noise. Striding out onto the stage, a ragtag band of musicians. Some old, some young, all flares and floral prints. The band begin to play the softly strummed chords of &apos;Space Oddity&apos;. In the shadows at back of the stage stands a lone figure. The man of the hour. The star of the show. The spotlight shines down. It’s David Bowie. “There&apos;s nothing new in the universe. You can never be 100 per cent original. No one ever is. 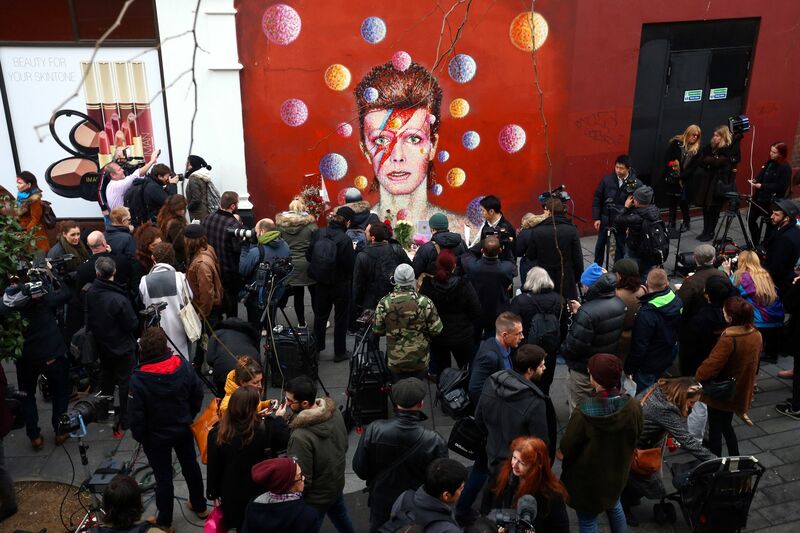 Including David Bowie,” says Laurence Knight. Laurence doesn’t look much like David Bowie, but he has spent the last 21 years wearing his clothes, singing his songs, and telling his story. The story of the singer is told over two and a half hours, documenting the many eras, personas and divergent paths that chaptered the late singer’s life and career. Although Laurence doesn’t look much like Bowie, he does sound like him, a trait that fellow students noticed when he was studying at music college. Encouraged to go and “do something with it”, he put on a show performing his songs. 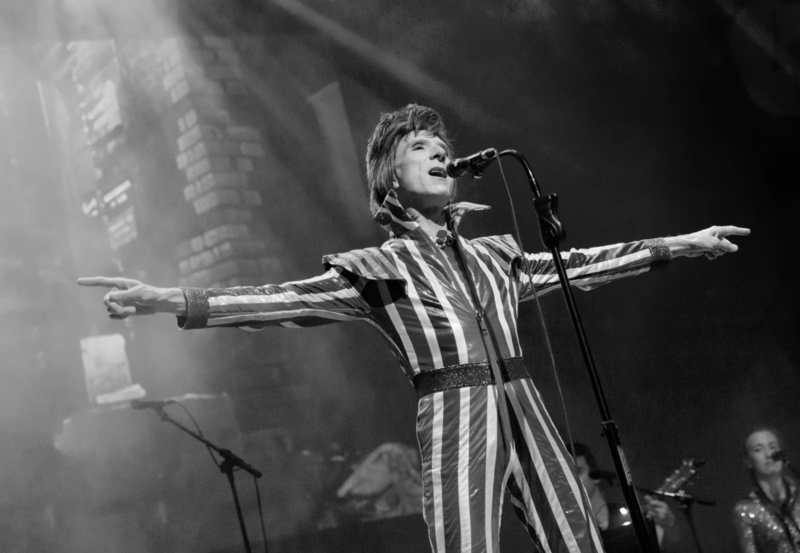 Two decades later he is Britain’s biggest Bowie tribute artist. The word ‘tribute’ often leaves a bad taste in the mouth, conjuring images of dingy pubs, bad wigs, and abandoned dreams. 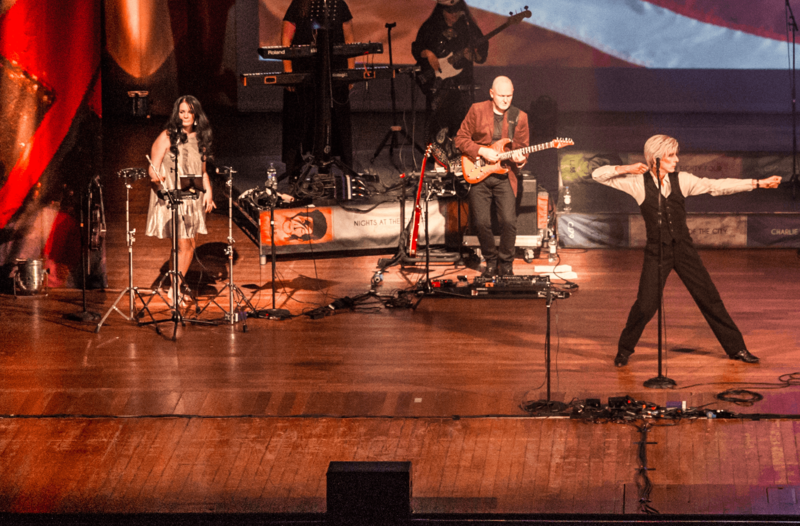 In the view of some, tribute acts are the antithesis of ‘real’ music: failed rock stars doing other people’s songs because they couldn’t write their own. “Before I started doing it, I did think tributes were tacky,” Laurence says. 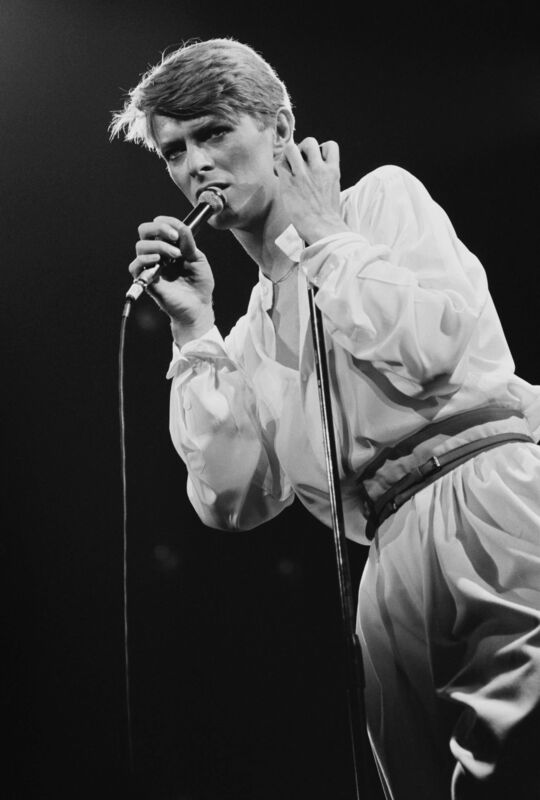 “When I decided I would do the Bowie thing, I didn&apos;t want to imagine myself in the audience and dislike what I was doing. The only authentic Bowie is the man himself, who died in 2016. Anyone trying to step out on stage and become him will inevitably come up short. You have to find another way in. “It&apos;s an interpretation of Bowie rather than an impersonation,” Laurence says. “I try to be the vehicle for the cargo, rather than the cargo itself. This speaks to something rarely acknowledged: that tribute can be a space where creativity and artistic intent can be both valid and achievable. On the surface, tribute seems as creatively satisfying as karaoke in fancy dress. There are clear limitations: a back catalogue of songs, only a selection of which a paying audience will actually want to hear. 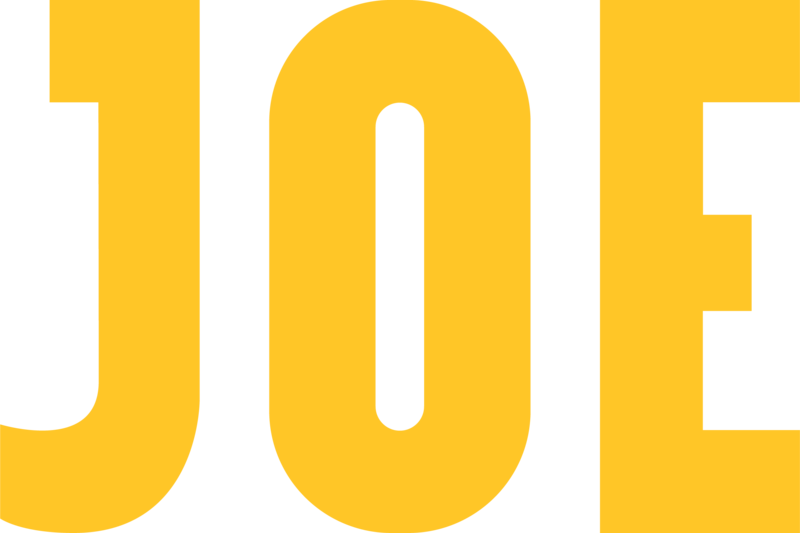 You have to sound like the artist sounds, and make a decent fist of looking like the artist looks. But the best art comes out of limitations. How many great artists, when given as much time and money as they want, truly produce their best work? “In a world without limits, you end up doing pretty much nothing,” Laurence agrees. David Bowie had many phases, many characters, constantly reinventing himself to reflect the changing of the times and his own life. 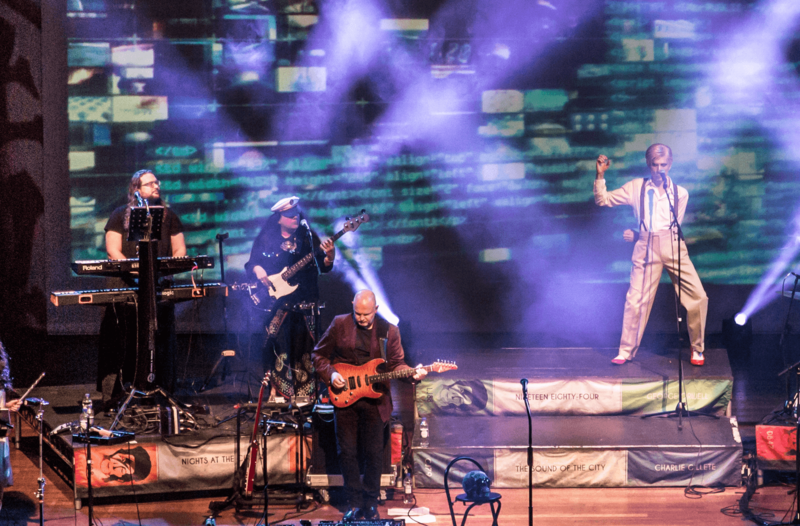 During the show, Laurence and his band take the audience through a rough chronology of Bowie’s eras. 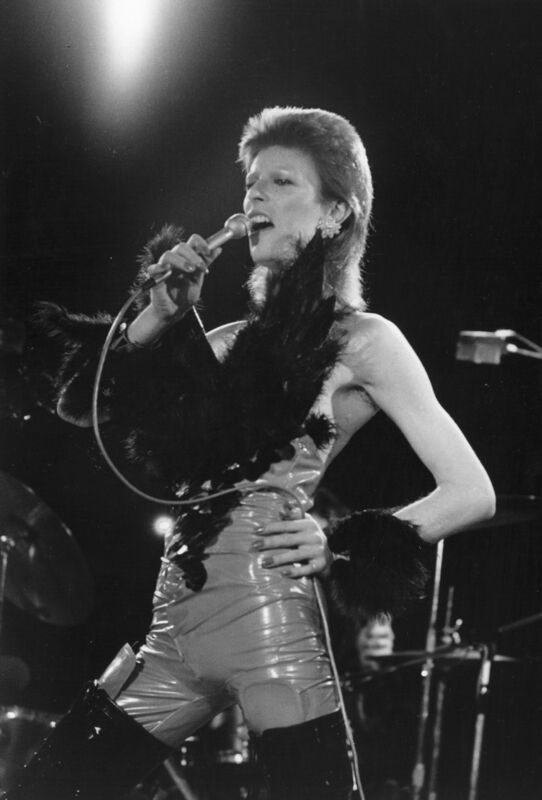 Instead of singing songs from each cycle of his career, Laurence tries to bring some of Bowie’s own life into the performance. 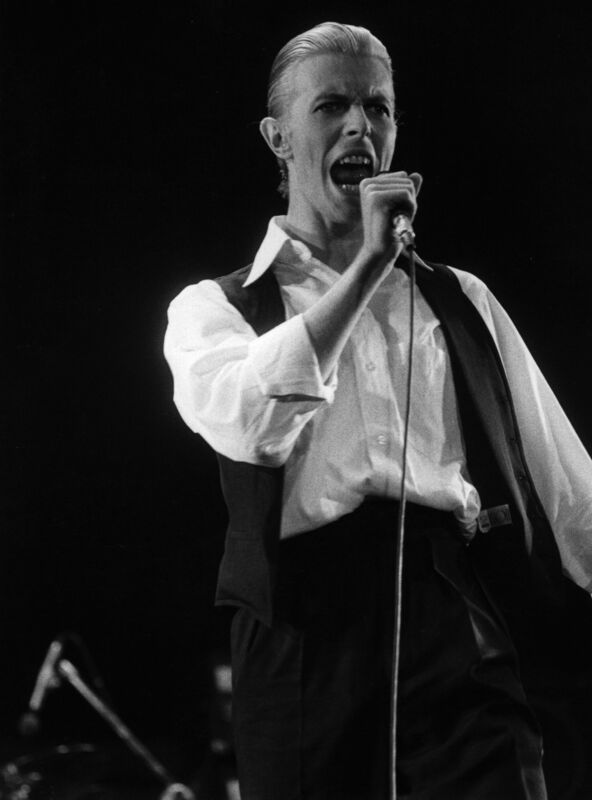 In the mid ‘70s, for example, Bowie adopted the Thin White Duke persona. 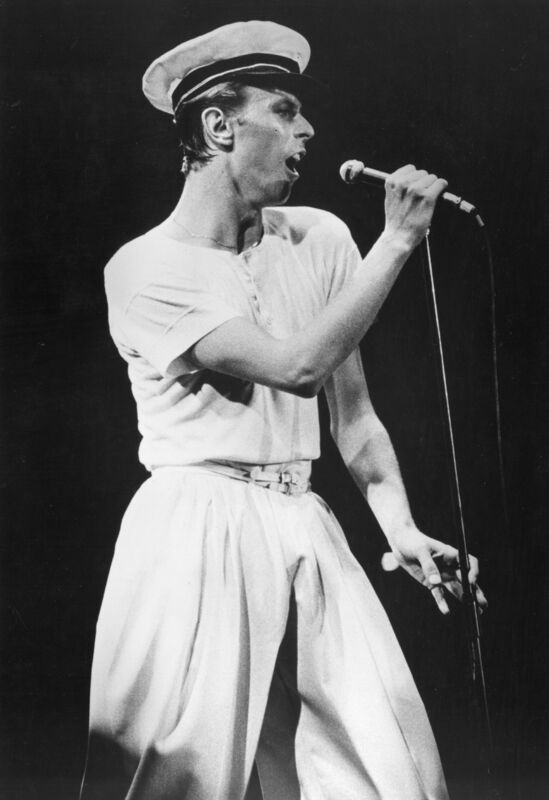 A fascistic, Aryan aristocrat, described by the singer as “a would-be romantic with absolutely no emotion at all”, it was during this period that Bowie was using the most extreme amounts of cocaine. After a costume change, Laurence returns to the stage in the white shirt and black waistcoat of the Duke. He holds himself differently, his hands poised awkwardly. His body jitters along with the music, or just slightly ahead, as though he’s trying to anticipate the passage of time. Or, as though he has inhaled a significant amount of the finest Colombian. During &apos;Where Are We Now?&apos;, the surprise single that announced Bowie’s return to music in 2013, Laurence’s voice is cracked, tinged with frailty, as Bowie’s was - an old man, coming to the end of his days. Were David Bowie still alive, these sombre, reflective song likely would not have made it into a set otherwise stuffed with toe-tappers and rousing choruses. But David Bowie is not alive. The day of Bowie’s death, now over three years ago, was a strange one for Laurence. 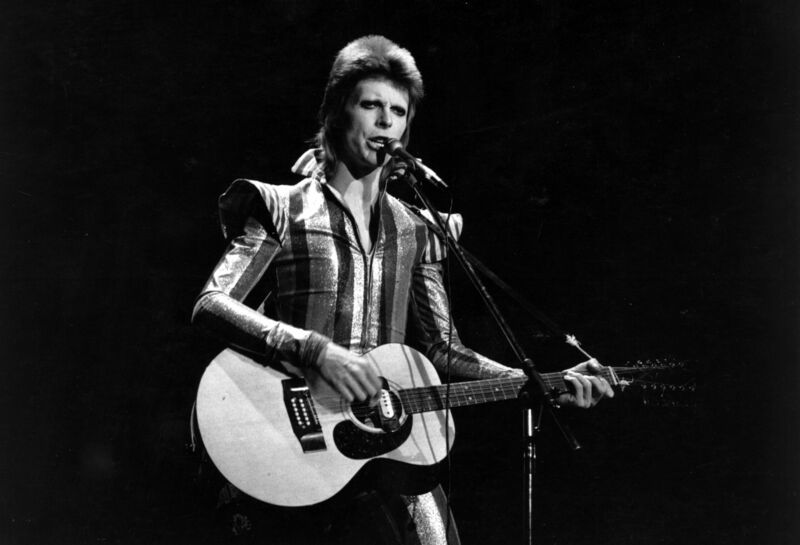 “I had a lot of communications from fans of David that also knew of me,” he says. 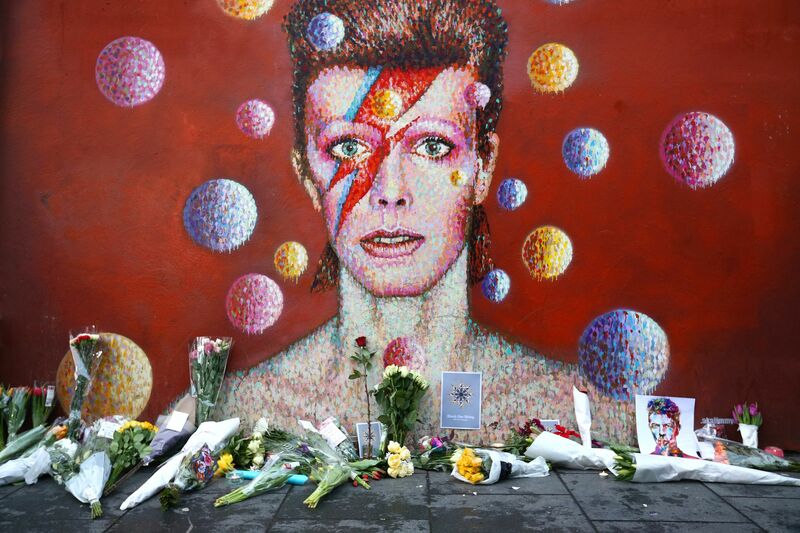 Floods of emails and Facebook messages meant that, instead of coming to terms with Bowie’s passing himself, he spent the day helping other people through their own grief. “I think people were trying to reach out to something that would connect them with David,” Laurence says. “When John Lennon was murdered, it was a collective loss, whereas with David Bowie, it was more of an individual loss. Blackstar, Bowie’s 25th and final album, was released on his 69th birthday. Just seven tracks long, the LP was strange and cryptic, and seemed to reveal an artist wrestling with the idea of himself. Two days after its release the musician behind it was dead, having been diagnosed with liver cancer some 18 months before. “I think the first question one has to ask one’s self is: how much of the real person is presented through their act?” says Laurence. “On the surface it would appear that John Lennon bared his heart to the world, whereas David was actually David Jones. David Bowie was not him. “With David, it was a case of &apos;David Bowie is dying’. Even though David Jones himself was dying, he was still saying, &apos;This is David Bowie’. That life story is being told by Laurence on stage every night. “There is one David Bowie tribute act,” Laurence says, naming no names. “And it&apos;s quite clear it&apos;s all about him. The way he presents it is impersonation. There&apos;s no studying of the subject and trying to reinterpret it. It&apos;s just, &apos;He did that, I&apos;ll do that&apos;. Before ending the first half with &apos;Rebel Rebel&apos;, Laurence invites the audience to get up and move their feet. By the time the band strike up &apos;Let’s Dance&apos;, the audience need no such invitation. Older people rub shoulders with the young, the former reliving their youth, the latter finding a connection to a man before their time. All of them Jean Genies. All of them Young Americans. All of them Heroes. With the final chord of &apos;All the Young Dudes&apos;, the night comes to a close. “Every single gig for me is the same thing,” Laurence says. “I do another gig, people still like it. Well, I&apos;ll do another one then. There&apos;s never a feeling of arrival. It&apos;s a constant new start every time." When does an artist feel like they’ve arrived? When they have their first number one album? When they play Glastonbury? When they sell out Wembley Stadium? 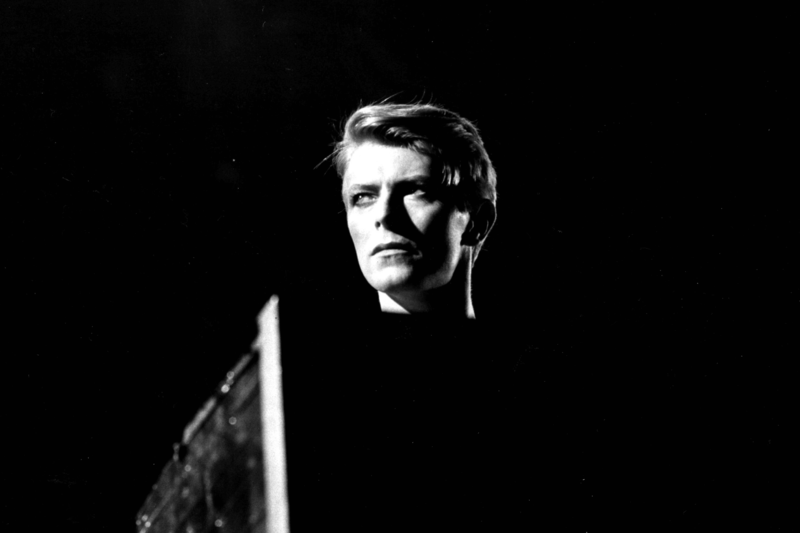 Did David Bowie ever feel as though he had arrived? His body of work suggests not. Never complacent, always pushing, Bowie had a lust for life so strong that few would be able to contain it within themselves. He did things and succeeded; he tried things and he failed. He worked almost until the day he died. Though Laurence claims to be nothing like Bowie, they do share this in common: a need to try new things, to not rest on their laurels. “What I find unsatisfying is when my desire to explore new areas of David Bowie is blocked for some reason, whether it be financial, or because not enough people are interested in Tin Machine,” Laurence laughs. But was the real Bowie aware of Laurence, this Bowie that doesn’t look much like Bowie? “When David was alive, I used to be quite well-acquainted with his website editor,” Laurence says. “I mentioned to the editor that I&apos;d made this CD of me doing some of David’s songs, just acoustic guitar and voice. He asked for a copy, so I sent him one. He then told David about the CD, and David said, &apos;Get him to send another copy&apos;. 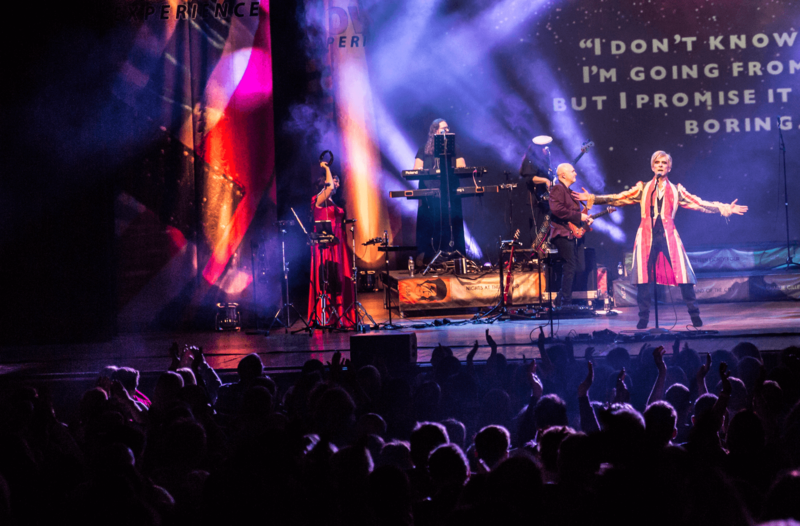 Bowie Experience is touring throughout the UK in 2019.